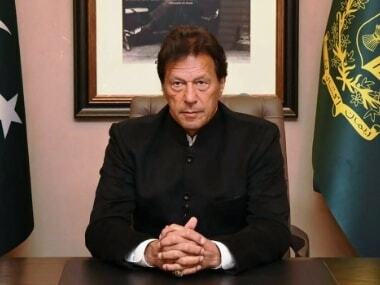 Islamabad: Newly sworn-in Pakistan Prime Minister Imran Khan would address the nation on Sunday evening, Geo News quoted sources as saying. On Saturday, Khan took oath as the 22nd Prime Minister of the country at the President House in Islamabad. He was administered the oath by Pakistan President Mamnoon Hussain. 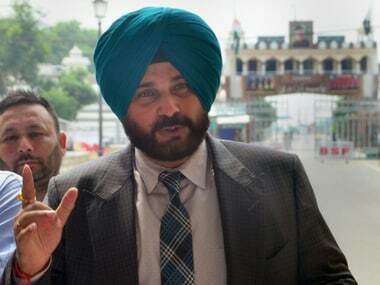 The ceremony was attended by former cricketer and Congress leader Navjot Singh Sidhu, who arrived in Pakistan yesterday, legendary pacer Wasim Akram, top officials from the Pakistan Army, Air Force and Navy, among a host of other high-profile dignitaries. The ceremony was also graced by his wife Bushra Maneka. 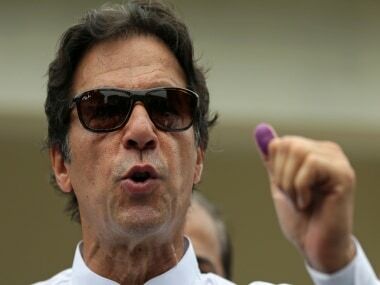 On Friday, Khan was elected as the new Prime Minister of Pakistan by the lawmakers of the National Assembly (NA), defeating his rival Pakistan Muslim League-Nawaz (PML-N) candidate Shehbaz Sharif. 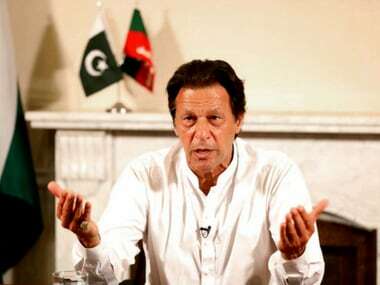 After being elected as the prime minister, Khan pledged to bring a change, which according to him "the country was awaiting for the last 70 years." He assured to identify the people accountable for "looting the country." Recounting his journey of 22 years from a cricketer to a politician, the 65-year-old leader asserted that no "military dictator nurtured him and had reached this height with his own struggle and accord."